THE Lesotho Electricity Company (LEC) board of directors has resolved to preserve part of its annual procurement to be supplied by indigenous companies a move which is meant to stimulate private sector development. 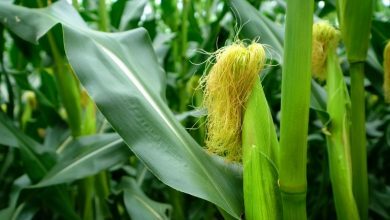 The new policy direction was announced by the LEC board chairperson Refiloe Matekane at a recent meeting with local suppliers. 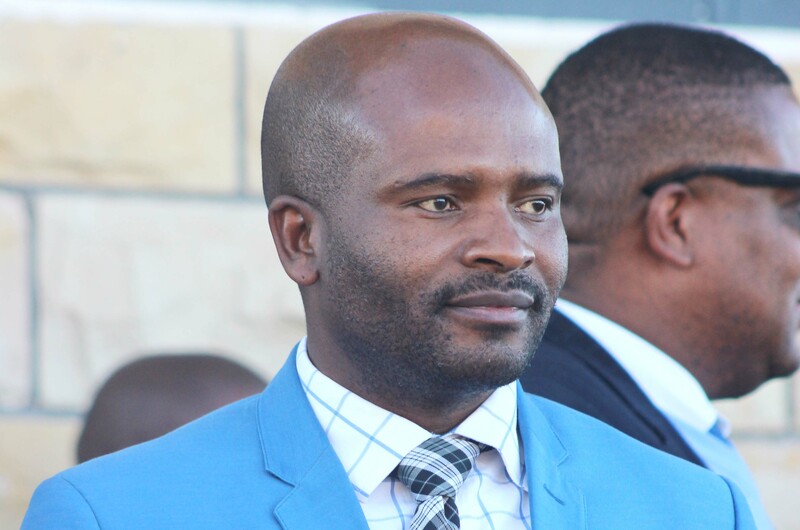 Mr Matekane said the new policy would come into effect in the 2019/2020 financial year which starts in April this year. 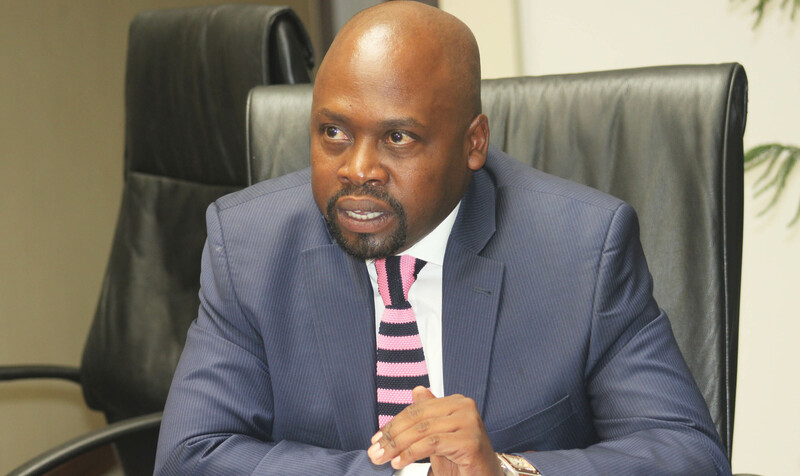 Mr Matekane said local companies were expected to prepare themselves in advance ahead the issuance of “big tenders” by LEC in March this year to ready themselves to meet the required standards to supply LEC. He said the company has identified certain goods and services that will only be supplied by businesses which have a minimum of 51 percent of indigenous Basotho ownership. While these supplies are expected to be revealed this week along with their value, Mr Matekane indicated that LEC spends about M10 million on stationary and related products per annum. He further indicated that for many years LEC has been procuring the majority of its goods and services through South African-based companies, which are not manufacturers but mere agents of the actual suppliers. LEC mostly does not deal directly with manufacturers but does so through agents. Mr Matekane added that they would also advise manufacturers who supply them to set agencies with local companies to facilitate local participation. “LEC is a big spender and for many years has been procuring its supplies from foreign based companies,” Mr Matekane told Lesotho Times in an interview. In his address at the supplier meeting, Mr Matekane also advised the suppliers to prepare themselves for the job opportunities LEC is bringing. He warned however, that procuring these services locally does not mean they will compromise on quality. “You have to make sure that you meet the equipment specifications as required by the LEC because we will not compromise on quality as we want to maintain a good level of quality of the services we give to our customers. Mr Matekane said while they would initially encourage locals to become agents, they eventually want to see them grow into the supplies in the long run. Mr Matekane also refuted allegations that they have discarded their old supplier database to accommodate certain new suppliers saying instead, the announcement would be used to enhance their database. Suppliers who attended the meeting welcomed the move by the LEC and said they were delighted that foreign owned companies would not be eligible to participate. 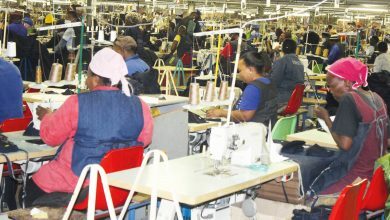 For his part, acting managing director Lekekete Ketso appealed to indigenous suppliers to stop the habit of transferring their business rights to foreign nationals. He said some go into such drastic measures after failing to raise adequate resources to deliver the stated supplies. “This is not only a challenge unique to LEC but around the country in general. 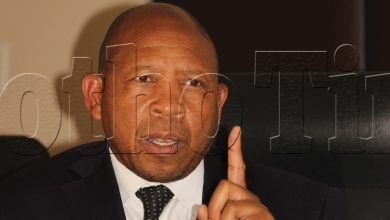 Basotho have a tendency of transferring their business rights to foreigners,” Dr Ketso said.